The FLUXX watt is the best entry level hoverboard available. It has all the features a new rider should look for, UL certification, Training mode and 400 WATTS of power! 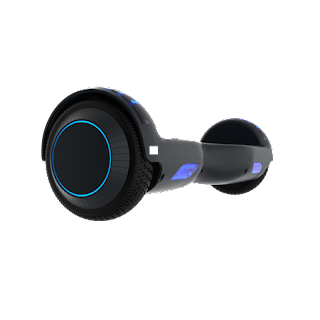 The unique design and fun LED lights make the FLUXX an awesome ride, the 6" wheels which have quickly become the standard for hoverboards are made of solid rubber for a smooth ride. Check out ALL the other deals too - here.